Planning a visit to Silicon Valley? Here's a list of some of the best things to do in Palo Alto and the neighboring communities. Highlights of Stanford University Campus include the Cantor Gallery, Hoover Tower, and the academic quad. Walk or drive by the residential garage where Hewlett-Packard started (367 Addison Avenue -private home) and the Stanford Research Park, the university-led research community that paved the way for Silicon Valley. Visit the Museum of American Heritage for exhibits on American technological innovations from 1750 to 1950. Visit Facebook's headquarters in neighboring Menlo Park, and Google's headquarters in neighboring Mountain View. Visit Frank Lloyd Wright's Hanna House (737 Frenchman's Road, Stanford, CA) to see the noted architect's first home in the San Francisco Bay Area and the first and best example of his hexagonal design. Tours are available by reservation. The lovely gardens of this historic home are free and open to the public every day during daylight hours. Tours of the garden and estate are available by reservation. There are a few popular local options for hiking in Palo Alto. 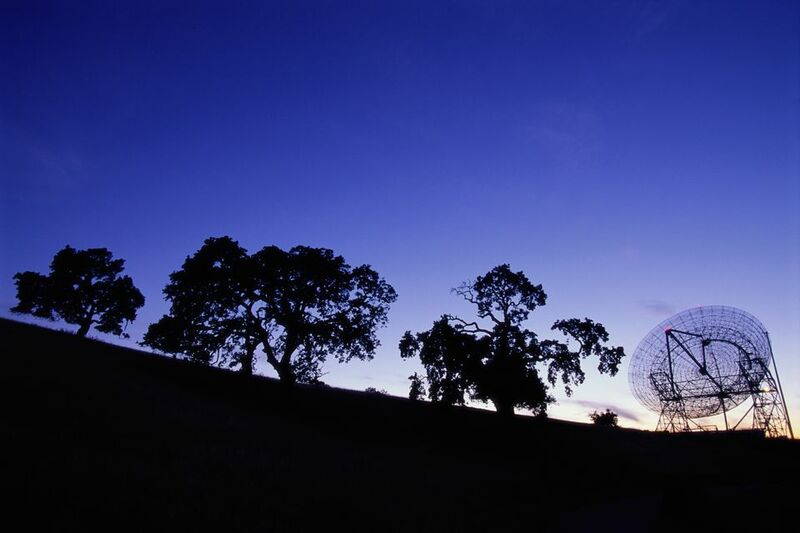 First, there's the popular Stanford Dish trail, a 4-mile loop trail that passes an active radiotelescope ("The Dish") and offers broad views of the Stanford University campus and the foothills. Another option is the Palo Alto Baylands Nature Trail, a nature preserve and loop hike along the San Francisco Bay. Visit this downtown green (474 Embarcadero) and learn about traditional English Lawn Bowling with the Palo Alto Lawn Bowls Club. Palo Alto has some of Silicon Valley's best shopping from the local boutiques on University Avenue, to Stanford Shopping Center and Town and Country Plaza. Downtown Palo Alto's Watercourse Way offers private jacuzzi tub rentals and massage treatments. Immersion Spa offers spa treatments, as well as day passes to use their jacuzzi, steam rooms, and dry saunas. Two excellent Silicon Valley farmer's markets are in Palo Alto, the downtown Palo Alto Farmer's Market and the California Avenue Farmer's Market. Check out the array of sweets shops, bakeries, and ice cream shops in downtown Palo Alto. Palo Alto has lots of options for things to do with kids, including the Palo Alto Junior Museum and Zoo, the Palo Alto Children's Theater, and local tech museums. Palo Alto is just a short, 30-minute drive from the beaches on the Silicon Valley coast. There are plenty of fun things to do in Half Moon Bay and Pescadero.